This is one of the things that I wanted to talk to people about. Since I travel a lot because of my job, I know a few tricks of the trade. Most of the time people think that price should be a driving force for choosing flights. 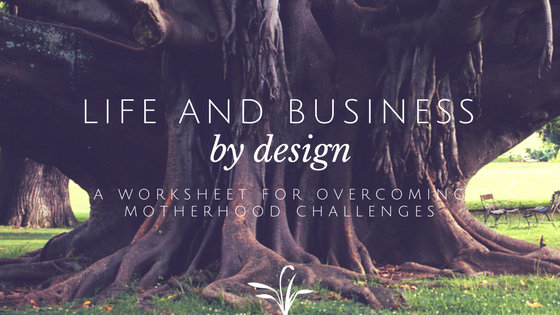 I’m here to tell you that this should not necessarily be the driving force for you. Time is money and so you really need to consider the value of your time. If you can get a direct flight to your destination, then book a direct flight. Why? You don’t have to worry about potentially missing your flight because of a delay with your first leg. (Been there done that). Overall, you have less frustrations. Frustration with connections and too much time in airports are big reasons why people are hesitant to fly. If you are flying from the East Coast to the West Coast, you have to strongly consider the return leg of your itinerary. When we fly from the West Coast back to the East Coast, we have to depart really early to arrive at a decent hour or deal with arriving at midnight. Booking a flight with a connection only makes it worse. This begs the case for why you would strongly consider paying a little extra in order to avoid a connection and spend less time traveling. The best way for you to decide if you’d rather spend more money on your flights is to consider some questions for yourself. Are you all about getting to your destination as quickly as possible? That’s usually what I consider first. If points are involved, they are the deciding factor in which airline I will choose to fly. Do you like the airline? This is pretty simple. If you don’t like the airline, don’t fly it! 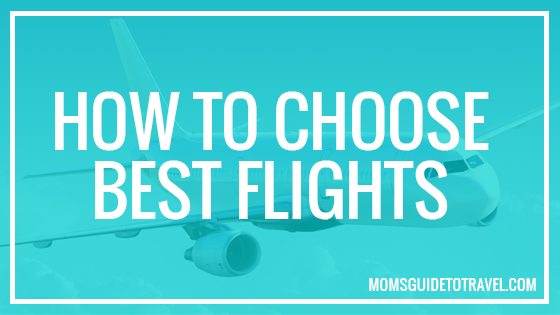 That’s one easy solution for how to choose the best flight. Listen, we all have our favorites and we all have our dislikes. Steer clear of the airlines that you don’t like. You don’t care for them for a reason and deciding to fly with them because of price could just ruin your trip before it even starts. Keep building the relationship with your airline of choice and raking in those rewards points. Sure, the ticket might be more expensive but if you’ve been flying them for a while and are a member of their rewards programs, your flight will just be adding to your points’ bank. It’s better than wasting money on a ticket for an airline where you don’t have any loyalty points (because you hate them and would never sign up for their program). Think smart about how and where you spend your money – it’s all about getting a return on it. And with rewards programs you get just that: a return. I like Southwest and American airlines, so most of my domestic points are with them. They are always at the top of my flight search list. That’s how you should choose over one airline versus another. Which do you prefer? 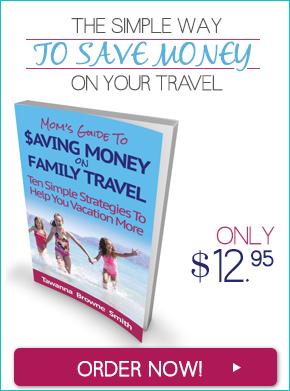 Would you rather save money on your airline tickets or deal with the trade-offs? 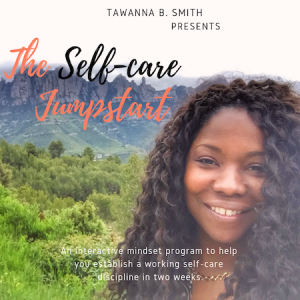 Excellent post, Tawanna! I’m saving your post for my next travels! Glad it was helpful Agnes!